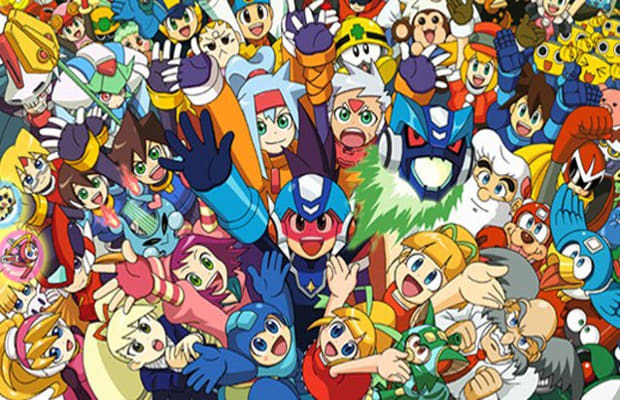 Capcom and Sumthing Else Music have joined forces to bring the first four Mega Man soundtracks to iTunes. Volumes 1 and 2 are out now covering the music of the first two games respectively. The original Nintendo Entertainment System soundtracks will be complete on July 29, when volumes 3 and 4 drop. Grab to the first two volumes on iTunes here.